Do you have a feeling that this is the year it will finally happen? You and your horse will make it down the centerline in your new musical freestyle? Like most riders, you have been dreaming of a freestyle for a long time, then show season rolls around and you find yourself still sitting on the sidelines...vowing that next year you will finally make it happen. The fact that you are reading this blog post lets me know that you are ready! Creating a musical freestyle from start to finish is no easy task. Depending on your budget, your skill level with technology, and available time to devote to edits, it can take months to finish. It is important to gain clarity to avoid overwhelm. Take some time to fully contemplate your freestyle goals. Your competition goals could range from a simple schooling show at the end of your show season to qualifying for Regionals, Nationals, or a USDF Year-End Award. Be as detailed and specific as you can. Perhaps the idea of competing a freestyle this year is too daunting. Setting a goal to design your freestyle this year and compete next year is a wonderful goal! Competing at a schooling show does not require any qualifying scores and it is a great place to test out your new freestyle before you take it to a recognized show. Take a look at your local competition calendar and pick a show that you would like to aim for. If you are a member of a local GMO you may have a chance to qualify for a year-end award. Check with your local GMO on the rules, requirements, and the number of shows you would need to qualify. This goal requires qualifying scores at the highest test of your level before you are allowed to show a freestyle. Not sure what those are? Click here. Do you already have your qualifying score? Yes? No? If you answered No - when would be the earliest you could potentially earn that score? If you are showing at First Level and above your score would qualify towards a USDF Freestyle Bar. They are divided into Bronze, Silver, and Gold, the same way its Rider Medals are organized. You must earn the equivalent Rider Medal BEFORE you can receive your Freestyle Bar but that doesn't mean your scores wouldn't count towards the future. Click here to learn more about this freestyle award. Earning a year-end award with USDF is a lot more challenging than your local GMO. They require more scores at recognized shows so you will need to plan ahead and make sure you can get to enough shows with some extra wiggle room. Click here to read the requirements for year-end awards. Make sure your memberships are up-to-date even if you are not planning to go to the Regionals in your area. If you get a qualifying score with your freestyle that might change your mind! Click here to read the requirements. If you compete at breed specific shows (ex; Arabian, Friesian, or Quarter Horse to name a few) they may offer dressage and freestyle classes that would qualify you for a year-end award or championship show. If everything went according to plan, when would you like to compete your new freestyle? How many months do you have before your first show? Working with this timeframe will be your next focus. 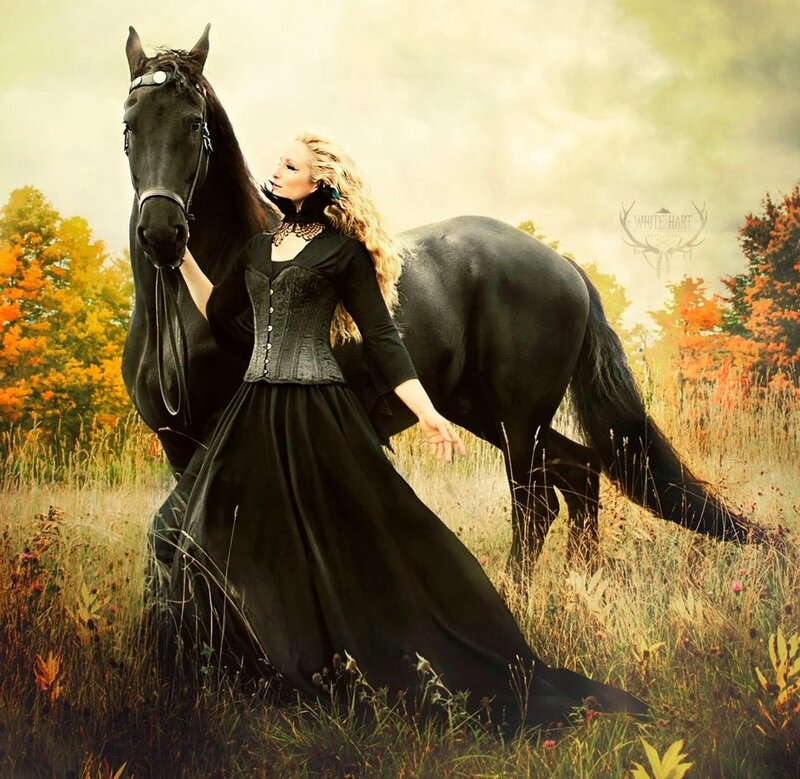 Click here to read Dressage Musical Freestyle - Choose Your Path.